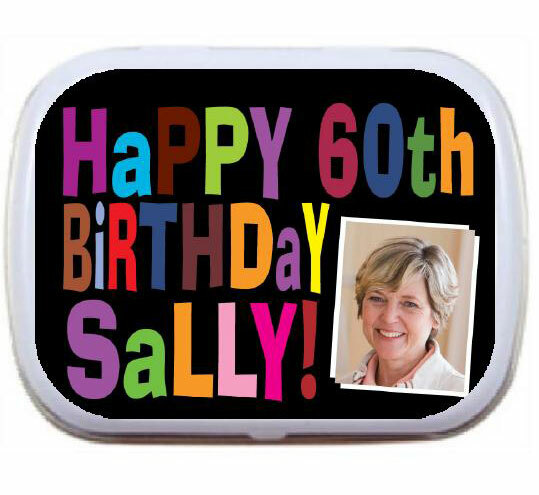 Theme birthday mint tins. 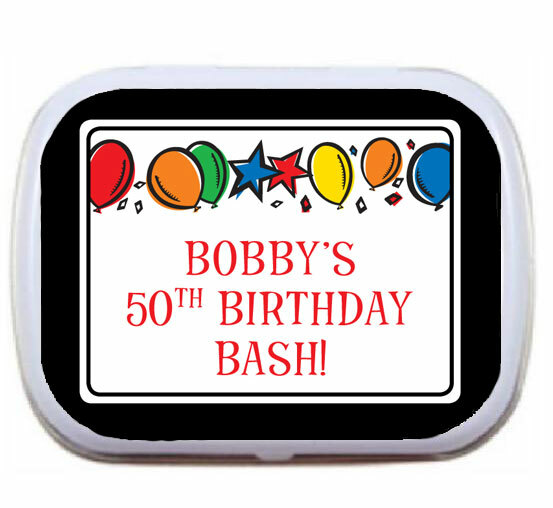 Candy tins for theme birthday. 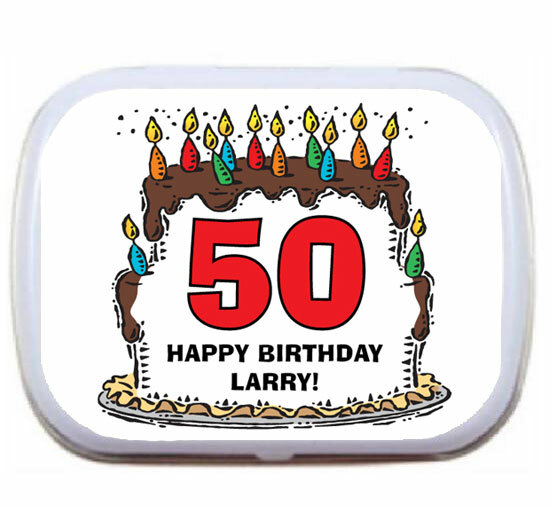 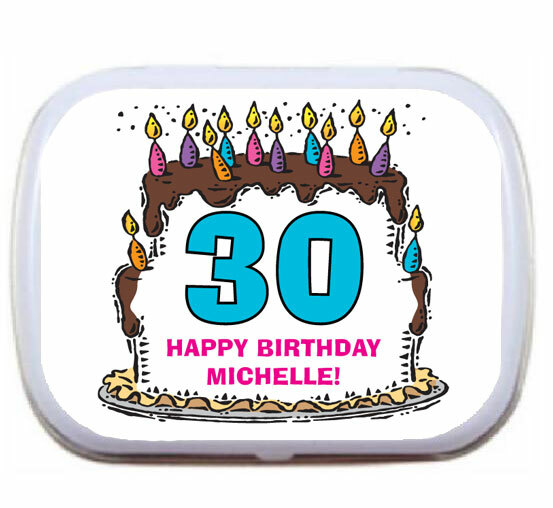 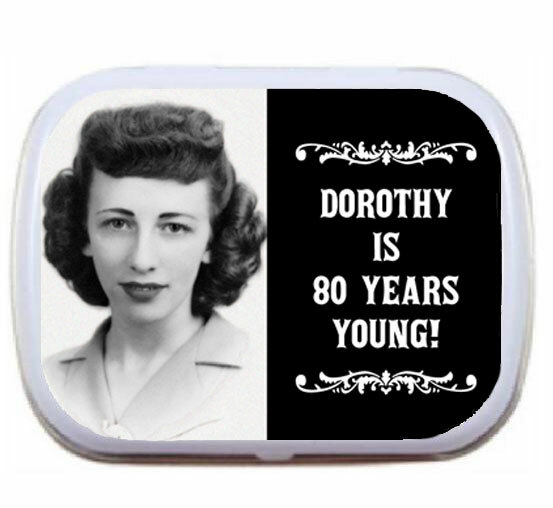 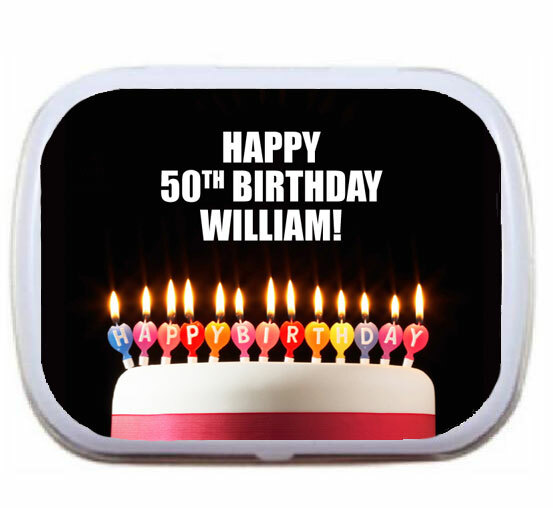 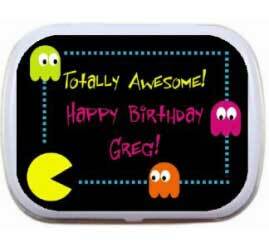 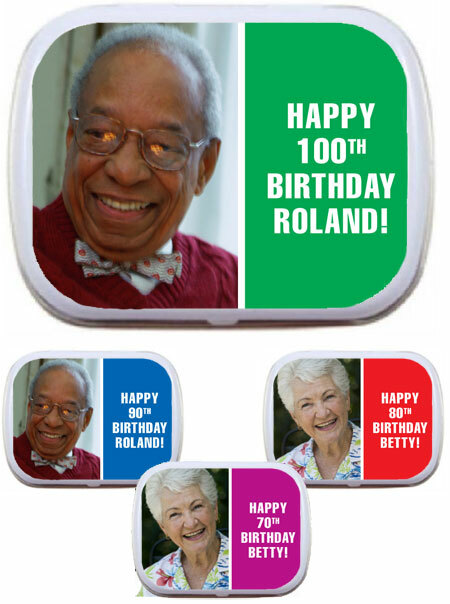 Celebrate your birthday with these personalized special occasion mint tins. 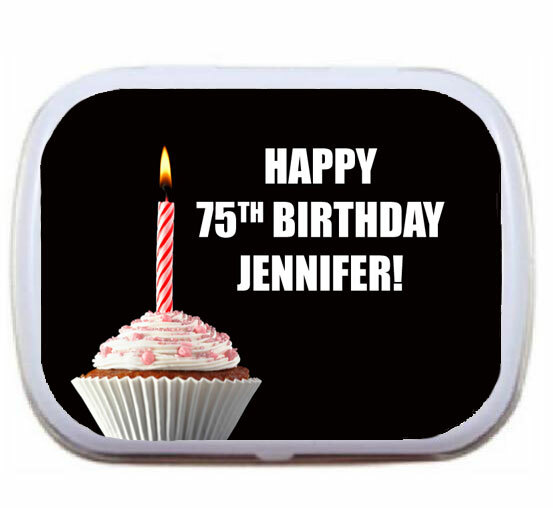 A great birthday party favor.